Digital Raster Graphics (DRGs) are scanned USGS topographic maps. We offer two versions of the data. The 7.5' quads and county coverages. The county versions are 7.5' quad maps that have been joined to overlap county boundaries. 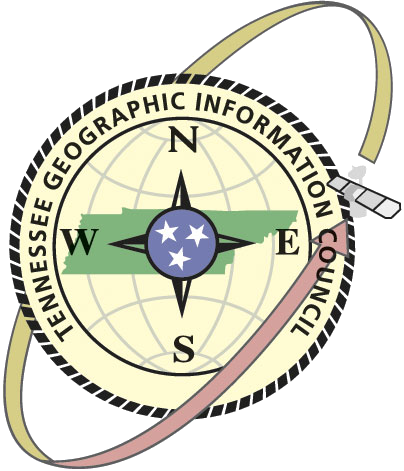 The individual quads were developed by the United States Geological Survey (USGS) and the Tennessee Valley Authority (TVA), each .zip file consists of a .tif (image file) and .tfw (world file) that have been compressed with WinZip. The original DRGs were joined to create county coverage by the National Resources Conservation Service (NRCS). The county coverage files are extremely large (25-100 meg) and may be frustrating to download for those with a slow data connection. For questions concerning single quad DRG's or DRG's in other projections contact the TVA or USGS. Don't have time to download files? Go to maps.tva.com and order them on CD! Download the County coverage here. * We are working on restoring 35 missing drg files. 7.5' minute DRGs can be downloaded from maps.tva.com for free or you may purchase a CD from the TVA Map Store. Thanks for your patience.